Dogs, cats, birds and fish allowed with management's approval. Limit to two (2) pets. Must be under 35 pounds when full grown. Park Sierra Apartments are located centrally in Canyon Country near Santa Clarita. Our distinctive apartment community combines acres of open space with the recreational amenities of a resort. Our community is minutes from the Metrolink and has immediate freeway access, making Park Sierra an ideal community with a fast and direct link to the San Fernando Valley, Palmdale (aerospace) and nearby Los Angeles. Contact Park Sierra Apartments today to learn more about any of our exciting features. 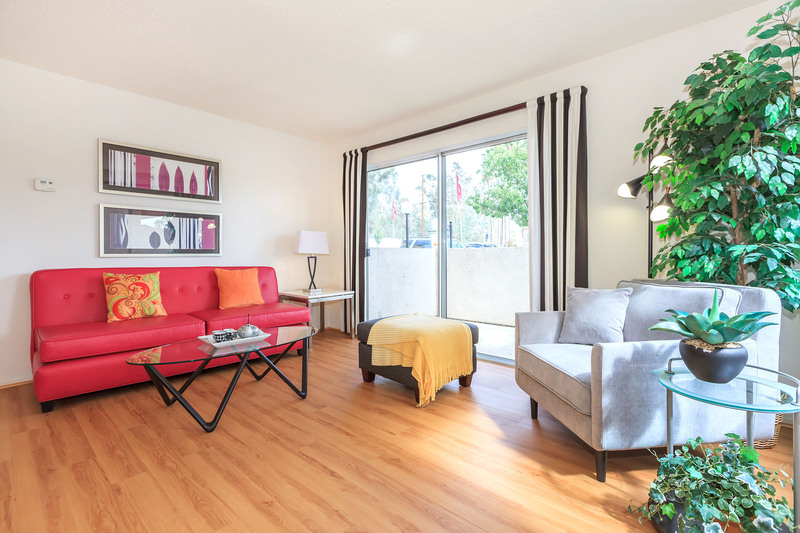 Each of our Canyon Country apartment homes features one of five designer floor plans, each with a spacious gourmet kitchen, breezy dining and living areas, and a private balcony or patio. Check out our photo gallery to see more of our beautiful apartment interiors. At Park Sierra, our Santa Clarita apartment homes have been built around a lovely community of amenities for our residents. 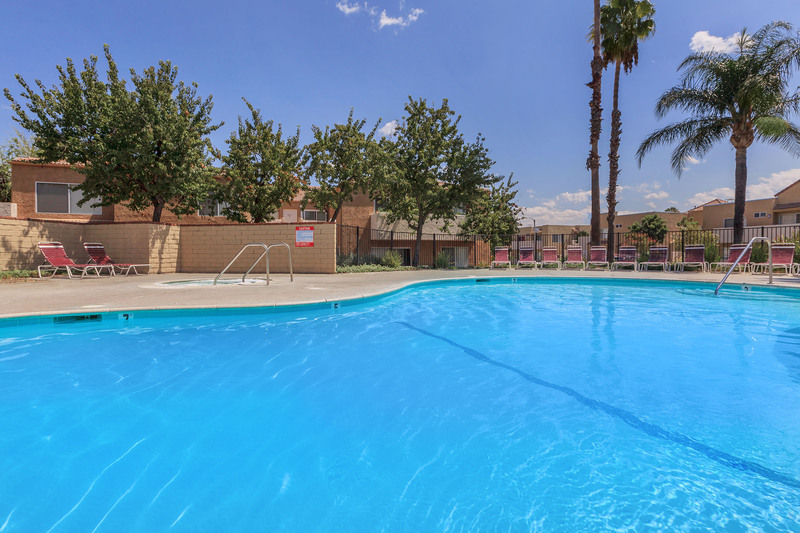 We have five swimming pools for those warm Canyon Country summers in your apartment, relaxing jetted spas where you can sit back with friends, a top-of-the-line fitness center to keep your workouts going strong, and several wonderful playground areas where your children can roam safely. Explore our site plan, check out our available apartments, or call Park Sierra today!